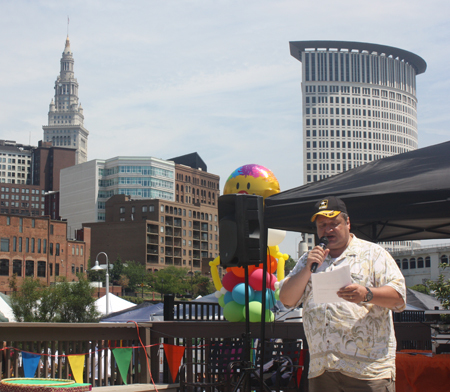 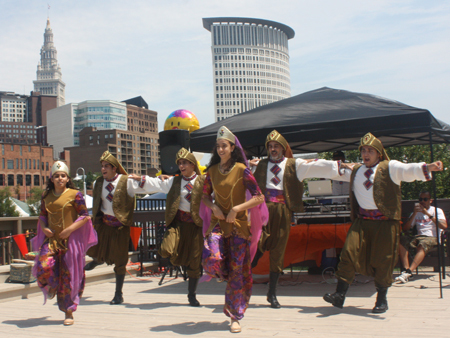 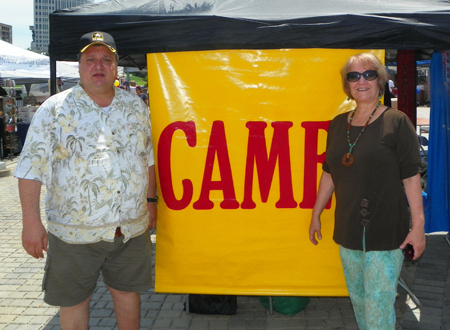 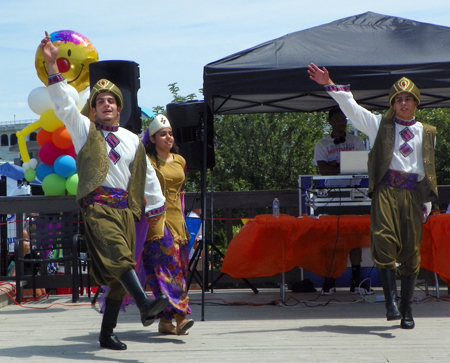 There were performances, activities, food, music and camaraderie. 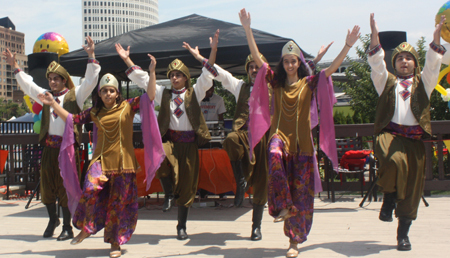 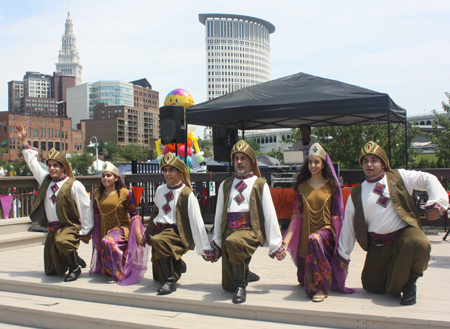 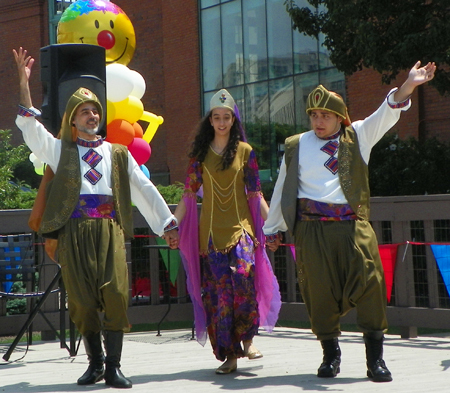 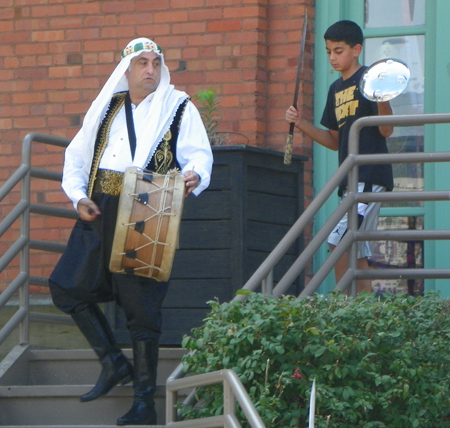 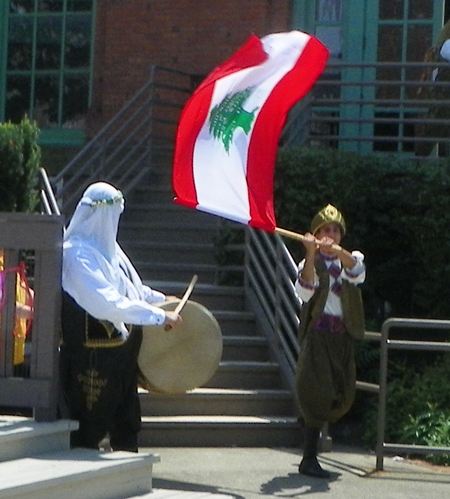 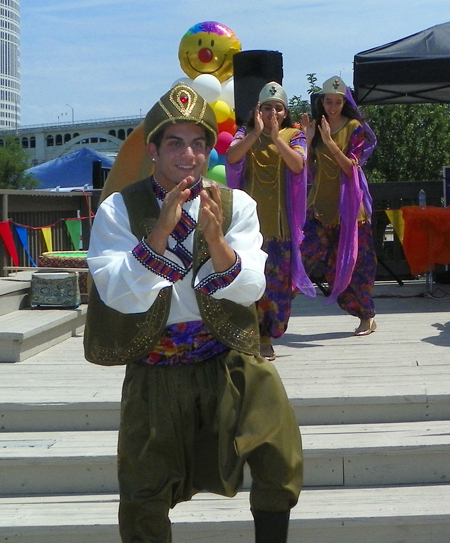 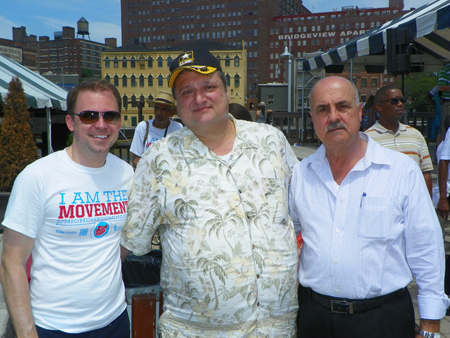 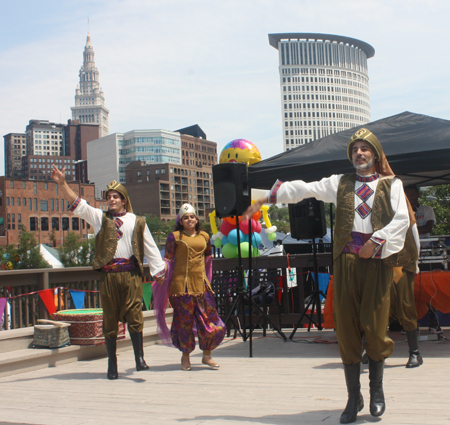 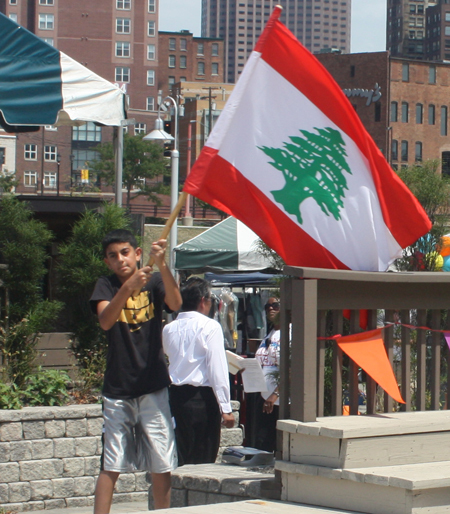 The Lebanese community was well represented with a booth, musical performance and some traditional costumes. 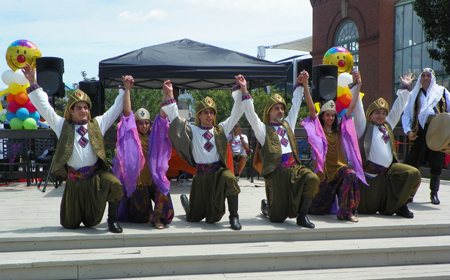 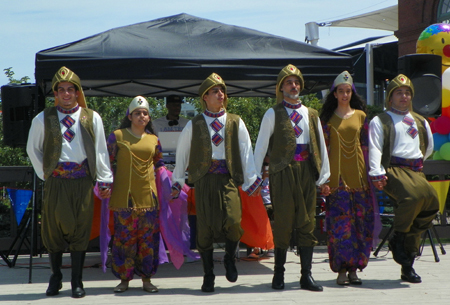 Pierre introduced a Lebanese Folk line dance called Dabke that was performed by the group Ajyal.